When You Need Affordable Small Business Website Design & SEO Services in Florida,We Deliver. Bay Area Graphics & Marketing offers full service, affordable website design and SEO services to Florida business owners. Since 2001, we’ve been providing small business services including custom, affordable website design services and search engine optimization services that help your website rank higher organically. Say goodbye to “DIY” website design, restrictive web builders and ad campaigns. Get an affordable website of your choice that is fully optimized prior to launching. Choose optional website maintenance, SEO and marketing services to ensure the best return on your investment. We focus on all of this plus we provide you with the personalized service you deserve. According to our customers, that’s something to get excited about! Let Us Help You Get a Return on Your Investment in 2019! Bay Area Graphics & Marketing has been providing affordable website design and WordPress Web Design Services in Tampa Bay and Florida since 2001. We focus on the unique needs of our clients including your budgets. But, we offer something that small business owners truly want. Personalized Service. Learn more about this approach and how our website services have helped many Florida small business owners get a better return on their investment. Feel confident again in the stability of your Tampa Website Design & SEO Company . If you’re a new small business, ask us why it’s so important to hire a dependable, local Florida website design firm. Looking for a website design quote? Call: 813-778-9548 or email us for a prompt response. Our “Pay as You Go” search engine optimization services serve to help you be consistent with your SEO which helps your website rank higher. No restrictive contracts or commitments. We offer the choice for you to combine website maintenance with your SEO and social media marketing. Similar to our affordable web design services our website marketing service comes with commitment to providing you with a higher level of personalized service. If you’re looking for dependable, affordable SEO services in Tampa Bay or Florida, learn more here, or reach out to us for help. Call (813) 778-9548 or email us. Our website design services provide you with something many do not, and that is thorough optimization of your website upon launching. This may be confusing to the average person, but in short, we make sure that your website adheres to Google’s Best Practices. 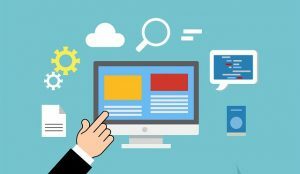 Not all Tampa website designers are putting this crucial part of development at the forefront of their web design services. We are a local Tampa, Florida website design company offering Florida businesses professionally designed websites, excellent customer service at an affordable price. For under $1,000 you can obtain custom website design services and start promoting your business competitively online. Take a look at our basic website packages or contact us for a quote today. Choose Website Design Services That Suit Your Needs Our website design packages and services begin with a 6 Page Website Start Up Package. Remember, we do all of the development work for you. You can choose to add features or more content to any package. If you need an E-commerce website please contact us for a custom quote. We do not charge monthly fees, and we don’t use web builders like some of the DIY (do it yourself) web design companies. Bay Area Graphics & Marketing provides a higher level of customer service, tailored to your unique needs, but at an affordable price. If you’re looking for basic start up small business website design services, e-commerce website design, shopping carts, content development and SEO, Bay Area Graphics & Marketing is here to serve you as we have been for Florida businesses since 2001. Call us to obtain a website analysis and pricing information. When you need affordable website design services with a company who will be here when and if you need additional support, consider Bay Area Graphics & Marketing. It’s as easy as 1,2,3. For more information about our fully optimized website design services and packages call at (813) 778-9548 or email us 24/7. 6 Page Start Up – Perfect Web Design Package for Tampa & Florida Small Businesses – Under $1000. *All of our web packages can be tailored to accommodate your specific needs. 24 Pages “The Works Plus+” 24 Pages of Rich Content for Maximum Visibility, Awesome for Your Budget. E-commerce Websites and Shopping Cart Solutions. Combine with any Custom Web Design Package. View our website design package and pricing details. Affordable Search Engine Optimization Services As Florida Small Business SEO experts and content providers, we ensure that every website we develop is highly optimized following Google’s Best Practices. Why does this matter? Launching a website that is fully optimized gets you off to a great start on the Search Engines. Once Your Website is Launched? Once your website is launched, SEO is something small business owners should budget and prepare for. Website maintenance service keeps your site functional and website marketing must be done consistently to be competitive. For many small business owners, the thoughts of hiring a Florida SEO expert may seem impossible. Our Pay as You Go SEO services makes services attainable and affordable, thus allows you to achieve your goals. Call: 813-778-9548 or Inquire Online. Get a Quote. (813) 778-9548 or Email Us. Affordable for Small Businesses, Easy as 1, 2, 3. Affordable SEO for Florida Small Businesses. We can’t stress enough the importance of optimizing your website before launching, and then, being consistent with your SEO and website maintenance. To promote your brand and rank high organically on Google and other search engines, ongoing site optimization is crucial. Small businesses must remain committed and consistent in their SEO and website marketing but you also have a variety of website updates and other web related and social media tasks to keep up with. Learn more about how we combine these services into one low price. If your current website is not ranking well and you’re in need of local Florida SEO services please contact us. We do not outsource our search engine optimization services, offer affordable web design and we are Tampa SEO experts who will get your site ranking. 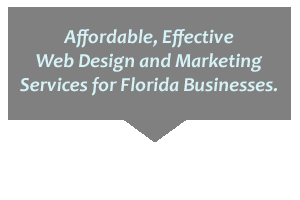 Saving small business owners in Florida money, while providing you with quality website design and SEO services is what we do best. Wondering if Our SEO Services are right for Your Small Business? Our affordable SEO services are perfect for busy Florida business owners and entrepreneurs. We provide SEO and web design for attorneys, physicians and dentists, service providers such a carpet cleaning companies, housekeepers, appliance and AC companies. We design and market e-commerce sites, and we’re never too busy for your mom and pop business. 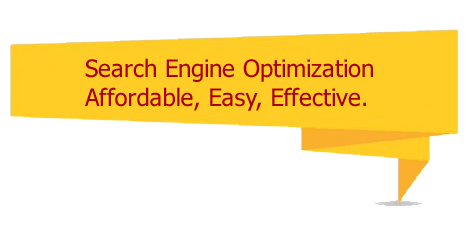 Remember, our Search Engine Optimization services are geared towards organic ranking only. 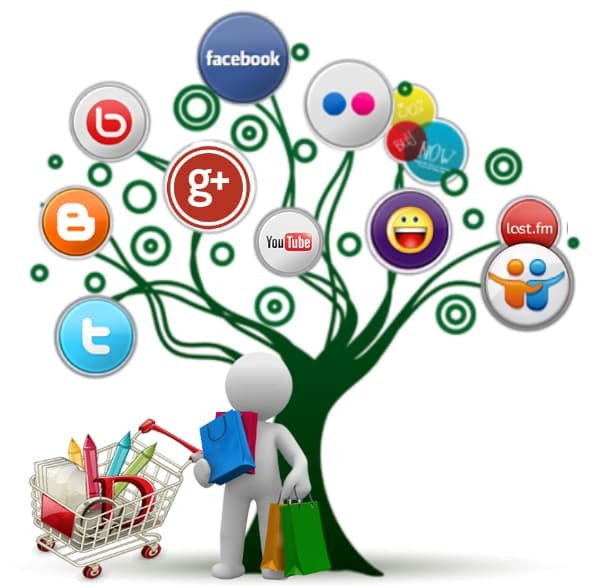 We also offer social media and direct online marketing services that are effective and targeted without the ads. Learn more about our website design services and Tampa search engine optimization by giving us a call today. We’ll answer any questions you may have and provide you with a no-hassle quote. Maintain your ongoing optimization and marketing tasks, plus get help with your website updates, website maintenance or WordPress troubleshooting, at a fraction of the cost of other SEO or web design firms. Affordable SEO Services NO CONTRACTS. For more information and pricing for our Pay as You Go Search Engine Optimization and Marketing services, click here or contact us at (813) 778-9548. 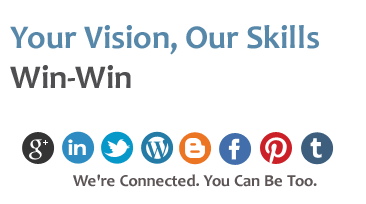 What do Our Clients Think About Our Website Design and Marketing Services? Your business means the world to us, and we’re not afraid to earn it. Our clients all have one thing in common and that is the value and high level of customer service each receives. Whether yours is a large company or a small business, we think you’ll be pleased with our affordable web development an SEO services. Connect with us on Google or Facebook and find out what our clients are saying about us! Small Business Website Design and Search Engine Optimization for Florida businesses.